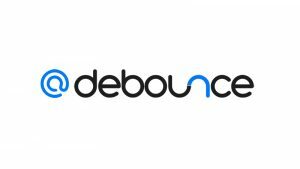 DeBounce has these features by default: Bounce, disposable, syntax error and spam-trap detection - Free deduplication - 97.5% deliverability guarantee - Money back guarantee - Single validation and list upload - Powerful restless API - Occasional discounts and many more. See the full email validation features. 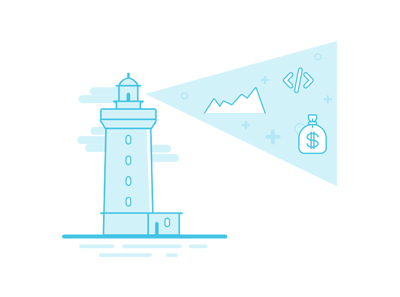 Signup & get 100 free credits, test both list cleaning and API. 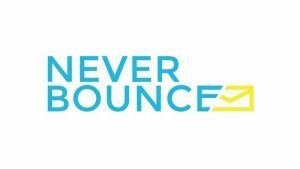 DeBounce can easily integrate to your website and forms. 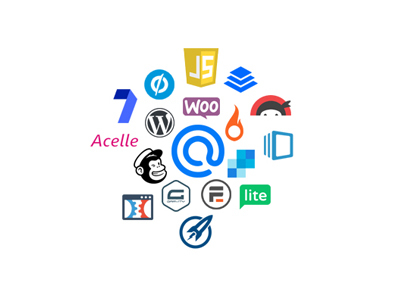 There are many powerful tools which can help to integrate it to your platforms. Adding recipient name in your emails can really increase engagement. We help you adding names to your email lists. All of DeBounce customers are happy. 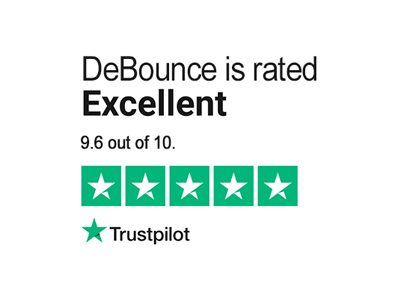 It is 9.6 out of 10 score on TrustPilot. Check the reviews and see what others say about us.